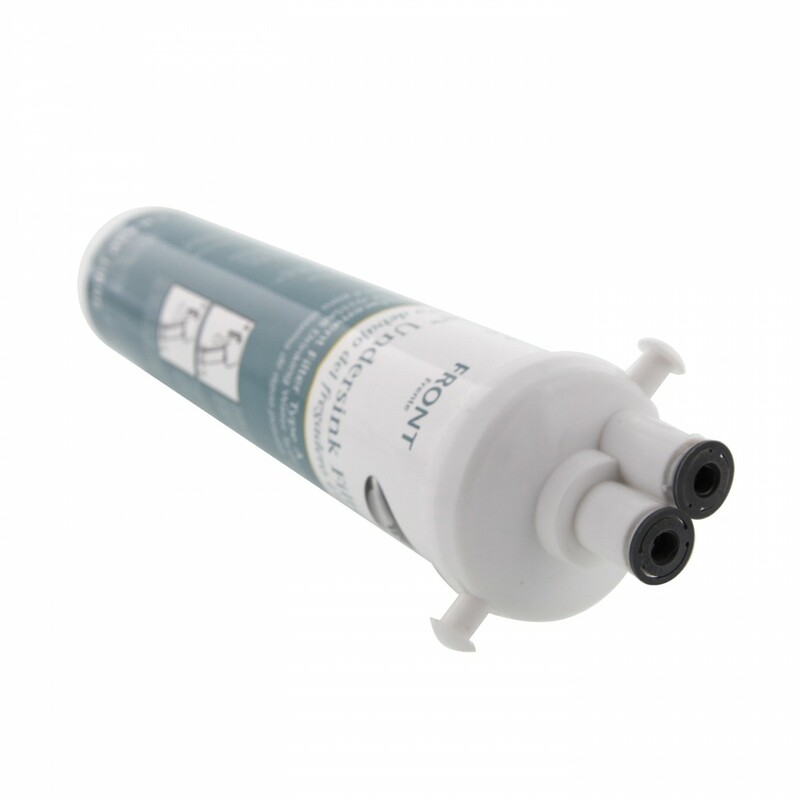 The Whirlpool WHAB-6009 is the 1st stage replacement water filter for theWhirlpool WHAF-0335AB water filtration system. 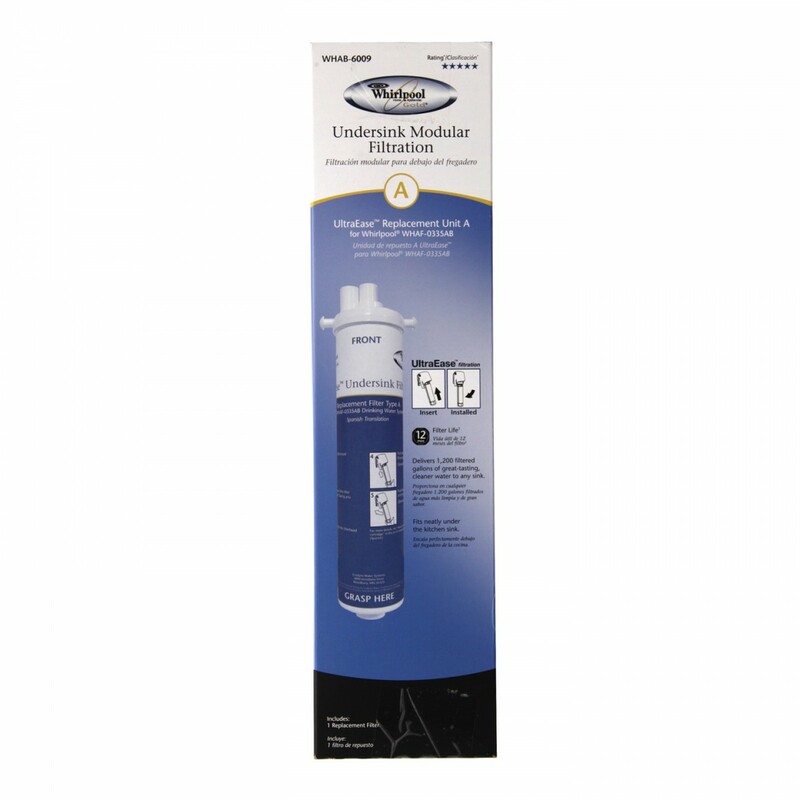 The Whirlpool UltraEase replacement filter is easy to install providing cleaner, better tasting drinking water. 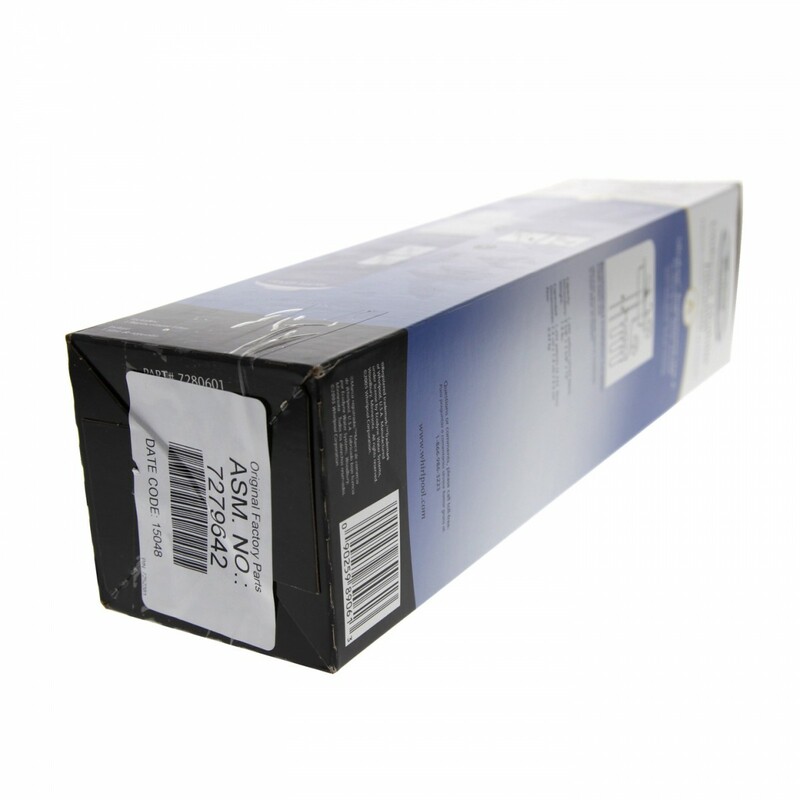 This genuine Whirlpool product is also known as part number 7279642. The WHAB6009 Whirlpool UltraEase is NSF/ANSI Certified to reduce Sediment Class 1. 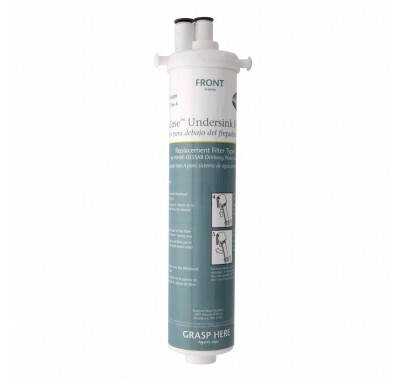 Purchase the Whirlpool WHAB-6010 Unit B filter separately (stage 2).